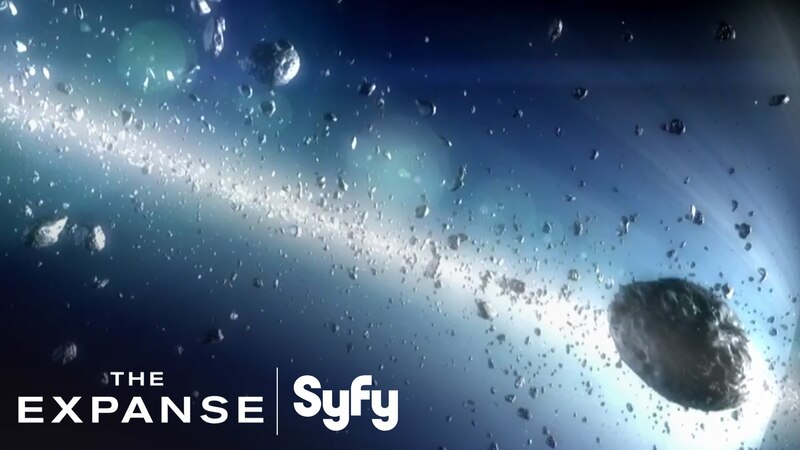 The Expanse is a great series of hard science-fiction books. I have been reading them for the past few weeks, and I’m currently finishing Nemesis Games, the fifth novel in the series. They are the right length to allow quite a bit of character development. The series focuses on humanity in a few hundred years, the colonization of the Solar System, and how society develops from Earth, Mars, and the Belt. The tipping point is the arrival of a kind of alien infection, that threatens space stations and planets alike into a war. I definitely wasn’t expecting how the series developed. I devoured Abaddon’s Gate in a day, and finished Cibola Burn in a few days. I have to say that the characters are quite interesting, and Corey doesn’t get lost in the minutia of hard science-fiction. I was glad that I had finished Caliban’s War before The Expanse TV series started, because Avasarala makes an appearance in it, and this surprised me, because she comes only center stage in the series in Caliban’s War. The TV series was refreshingly interesting. It portrayed Ceres Station in a way that was palpable. Miller and Holden definitely made for interesting viewing. It feels more like a proper adaptation, reminding me a bit of the way that A Song of Fire and Ice was adapted into Game of Thrones. All in all, I can’t wait to see how it develops and how it might differ from the novels.